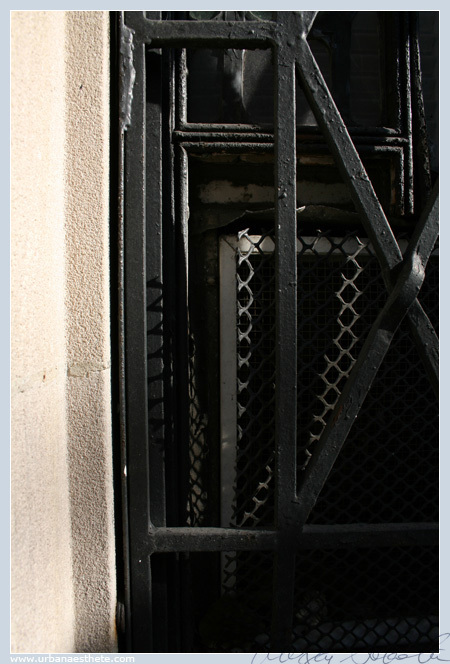 Urban Aesthete | Abstract Photography and Futurist Narrative » Blog Archive » Series: Dark Corners-3. 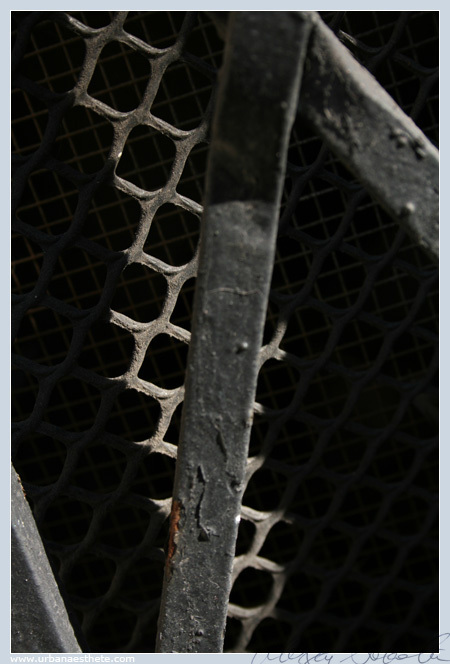 Series: Dark Corners-2. Series: Delicious Color-1. A darkness. Its corners are serene, like small places of quiet wonder. Stay here, lie down, let the night wash over.